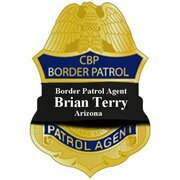 Mexico could end up like Vietnam; Slain Border Patrol Agent Brian Terry’s Family: “It’s like it never happened”. 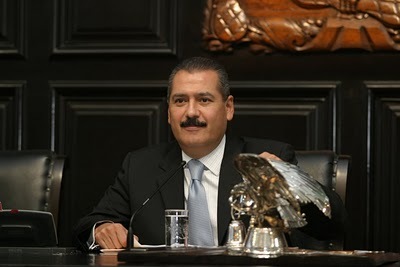 The chairman of the Mexican Senate, Manlio Fabio Beltrones, said the violence unleashed by the war on drugs could end President Calderon’s term with a death toll similar to that experienced in the Vietnam War. He reiterated that the issue of public safety is most important. He said that by attacking this problem directly all you have is violence, so it is better to have good governance and economic growth. But he denied that Mexico is on the brink of being a failed state, and rather it is possibly a “decrepit state” that has not created the new institutions of modernity. 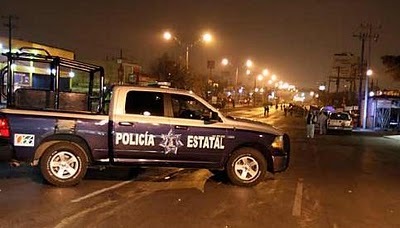 (Ciudad Juarez, Chihuahua) Forensic authorities have buried 28 unidentified bodies. It is believed the bodies are from the cartel violence in the city’s streets, and have not been identified by family as the deceased was from other states within Mexico. Genetic profiles have been kept. (Cárdenas, Tabasco) To the astonishment of customers and management of a cell phone store, an armed group of young men entered the store and forcibly took a young woman waiting in line away. 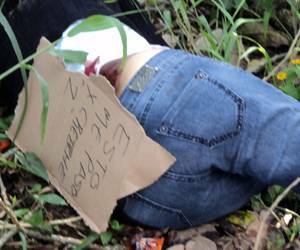 Police shortly found her body dumped with bullet wounds to the head. A narcomessage left on her said ‘this I believe’ and was signed with a ‘Z’, indicating Los Zetas. Venezuela has paid $365 million of its certified debt to Colombian exporters and will make more payments, El Universal reported Feb. 16, citing Venezuelan Foreign Minister Nicolas Maduro. Maduro made the statements during a meeting with Colombian Foreign Minister Maria Angela Holguin. Venezuelan and Colombian officials will meet again onMarch 2-3 to discuss economic subjects. Colombia: Two remaining hostages released by FARC. 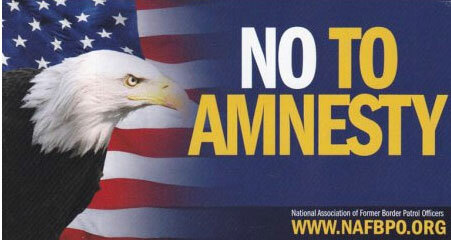 Mexico: Los Zetas arrested and bank accounts seized. Nuevo León: Two state police officer bodyguards arrested in kidnapping and execution of head of police intelligence; more arrests expected. injuries there; multiple shootouts elsewhere in the city. 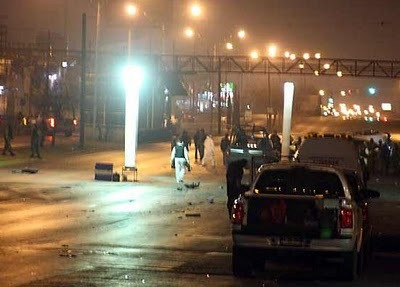 Guadalupe, Nuevo León: Shootout and chase, four gunmen dead; several cars, homes and businesses were damaged by gunfire. 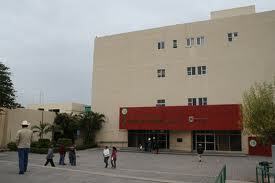 Tamasopo, Tamaulipas: Police headquarters attacked with grenades; no injuries. This entry was posted on February 16, 2011 at 23:47 and is filed under Uncategorized. You can follow any responses to this entry through the RSS 2.0 feed. You can leave a response, or trackback from your own site. ﻿Can I substitute an aluminum gate for the steel one specified. subject? I’d be very thankful if you could elaborate a little bit further. Appreciate it!